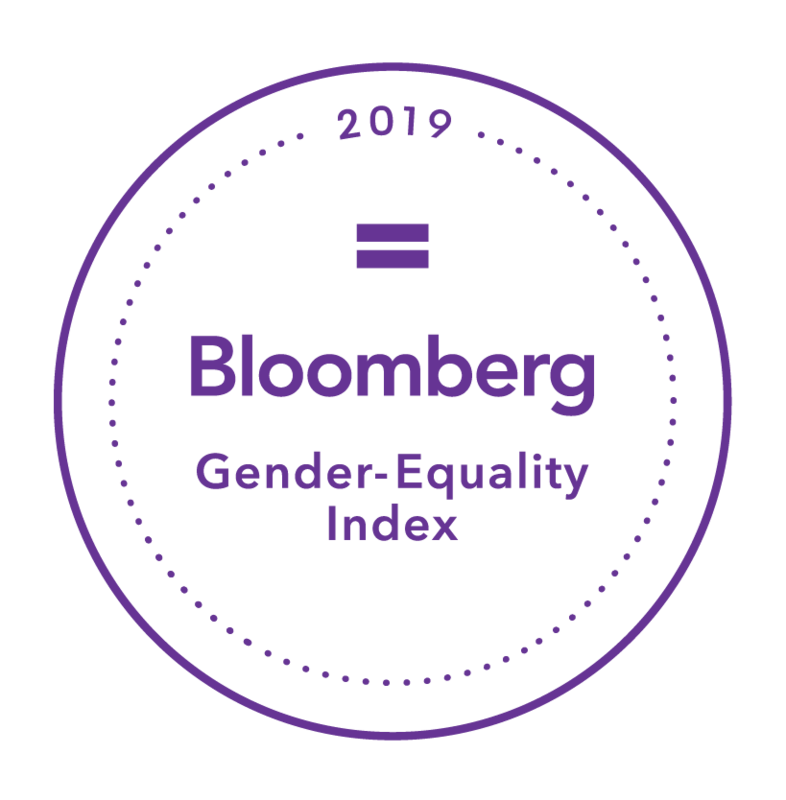 NEW YORK, January 16, 2019 /3BL Media/ – Bloomberg announced the launch of its 2019 Gender-Equality Index (GEI), which this year selected 230 companies committed to transparency in gender reporting and advancing women’s equality in the workplace. The index more than doubled in size from 2018 and includes firms from 10 sectors headquartered across 36 countries and regions. Collectively, these firms have a combined market capitalization of USD9 trillion and employ more than 15 million people ­— including 7 million women — around the world. Argentina, mainland China, Israel and South Africa are among the 13 markets represented for the first time this year. Bloomberg’s reporting framework provides a comprehensive, standardized format for companies to voluntarily disclose information on how they promote gender equality across four distinct areas: company statistics, policies, community engagement and products and services. Reporting companies that score above a globally-established threshold, based on the extent of their disclosures and the achievement of best-in-class statistics and policies, are included in the GEI. GEI companies are leaders among publicly-listed firms in their willingness to report and the success of their inclusion initiatives. Currently, only 10% of eligible companies are disclosing their workplace gender policies and practices. Click here to read the full press release, including the full list of companies.